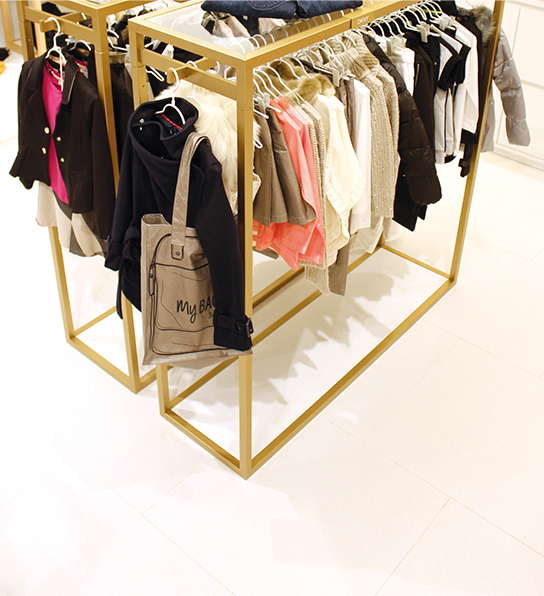 Here you can put together the perfect wardrobe for your children that matches your style and tastes! At the Kids around online store you can choose from a range of complementary brands in just a few clicks. 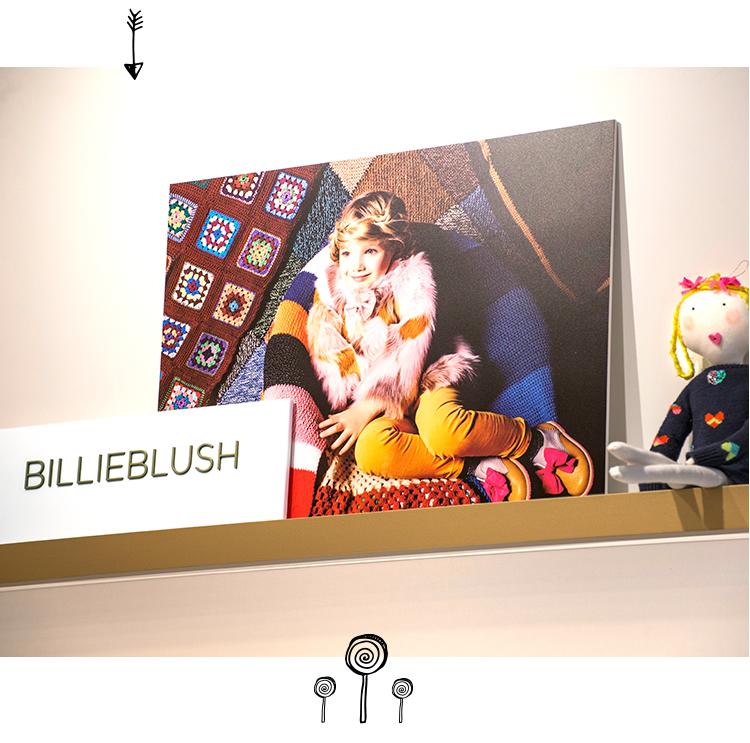 Enter the Kids around online store and step into a unique world of fashion shopping where you’ll find children’s collections from the finest premium brands: Billieblush, Billybandit, BOSS, Carrément Beau, DKNY, KARL LAGERFELD KIDS, Little Marc Jacobs and Timberland.  The site offers an extensive selection of styles for girls and boys aged 0 to 16, including all kinds of items available nowhere else online. All the latest seasonal looks for children and babies are here, featuring only the most recent collections and an irresistible selection of baby gifts. 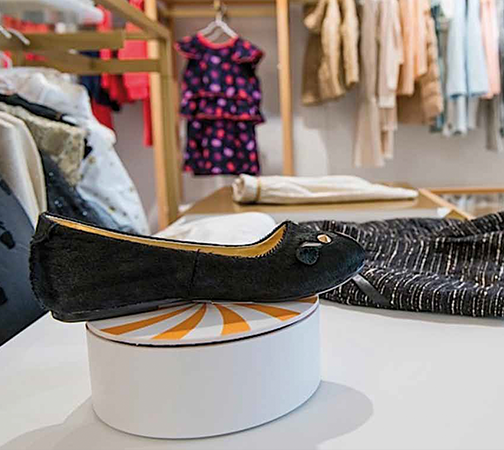 Kids around is a perfect alternative to multi-brand boutiques, providing a unique shopping experience for parents and children in a fresh, new environment. 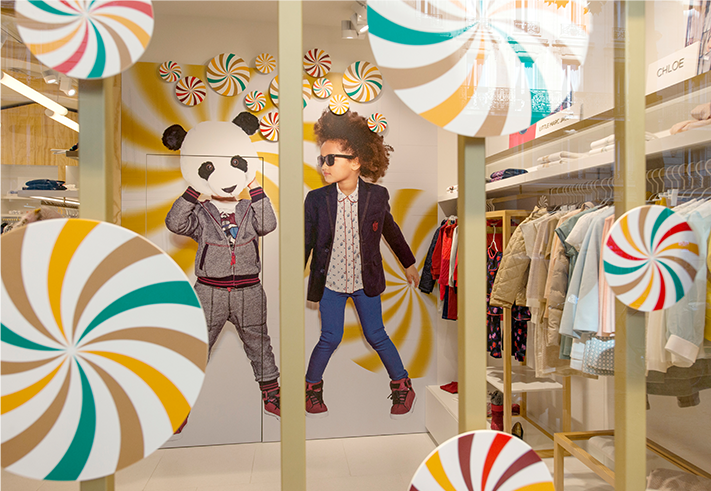 The concept store’s logo is of a pinwheel, reflecting the various brands it unites: Kids around acts as a reference for consumers, offering them its vision of fashion and the biggest trends to follow. Kids around is a minimalist space that serves as a home to a range of brands where items can be mixed & matched – an innovative, creative concept dedicated to high-end children's fashion. 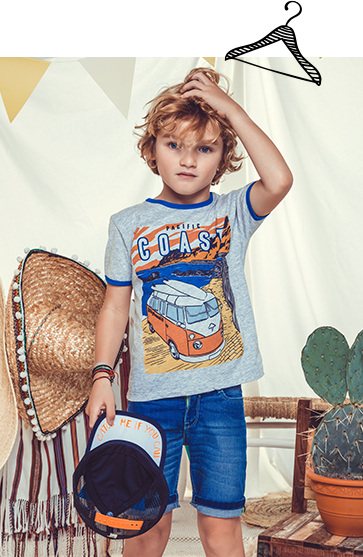 Kids around.com extends the shopping experience offered in Kids around shops worldwide to the internet, so you can now buy premium children’s fashion online.